People travel to Georgia for many different reasons, but one of the most common ones is to simply relax. Even in today’s fast-paced and stressful world, there are lots of places in Georgia where time slows down so you can enjoy life’s simple pleasures. But if you need a little help to let go of your stresses and find your inner peace, a weekend stay at one of these spa resorts might help! This is a lovely boutique hotel and event venue that celebrates the luxury of Southern style. The Poseidon Spa offers many treatments to help you unwind, such as aromatherapy massage, facials, manicures, and pedicures. There’s also a cardio fitness center onsite to help you stay fit and active during your trip. 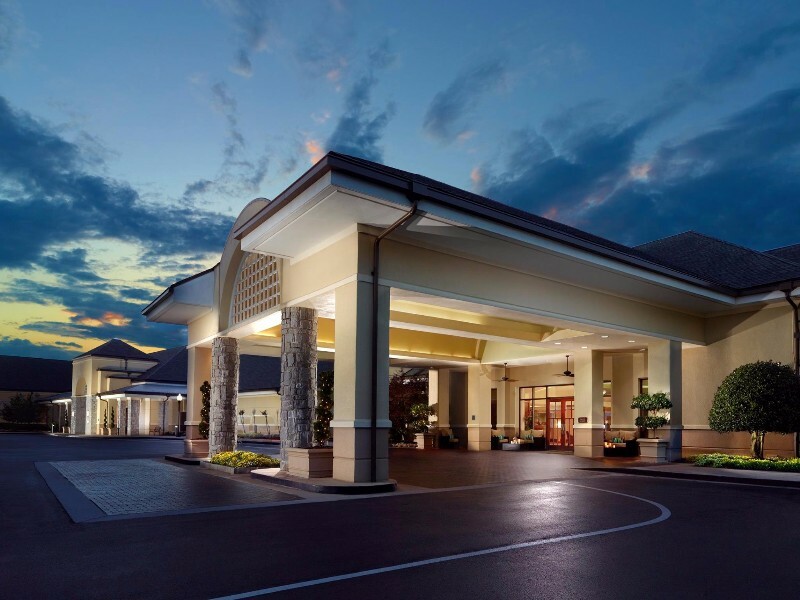 Seasonal specials are often offered using soothing products, and recommended spa packages are the Forsyth Park Retreat and the Fountain of Youth. Spa reservations can be made by calling or emailing the spa desk. There are 125 guestrooms and suites at Mansion on Forsyth Park, as well as the 700 Drayton Restaurant and the Grand Bohemian Art Gallery to explore. 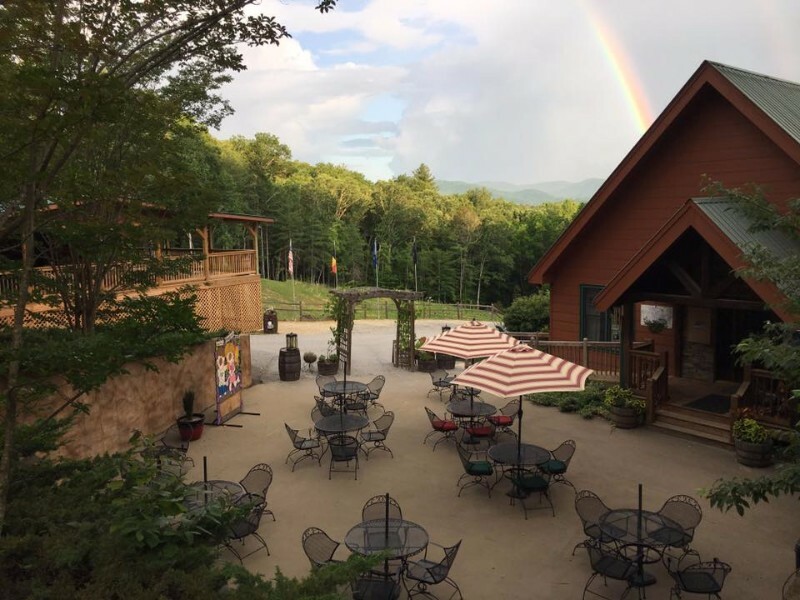 With rolling hills, wineries, and beautiful natural areas, Dahlonega is a wonderful place to relax. The Dahlonega Spa Resort has 14 rooms, one suite, and eight cabins for guests to stay in. 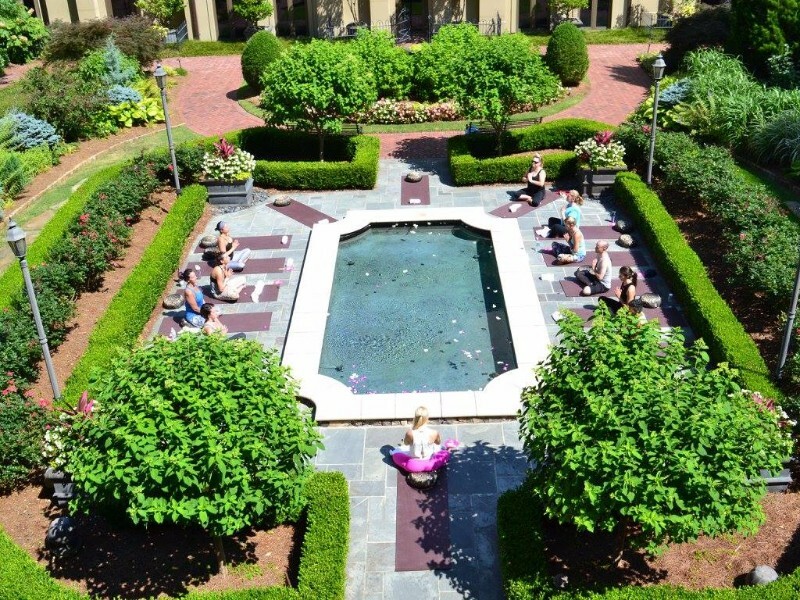 It also has a four-room spa, a large yoga hall, outdoor Jacuzzi, and is surrounded by 72 acres of meadows and woods. 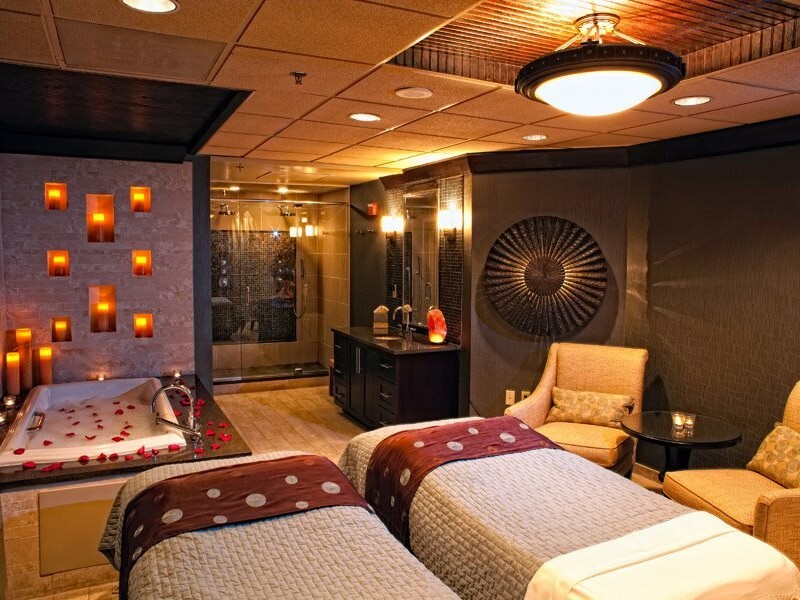 The onsite spa specializes in relaxing massages, body wraps, and body scrubs. Take your pick of a variety of different massage options, such as reflexology massage, neuromuscular therapy, or hot stone therapy. Some treatments can even be brought right into the comfort of your own room. 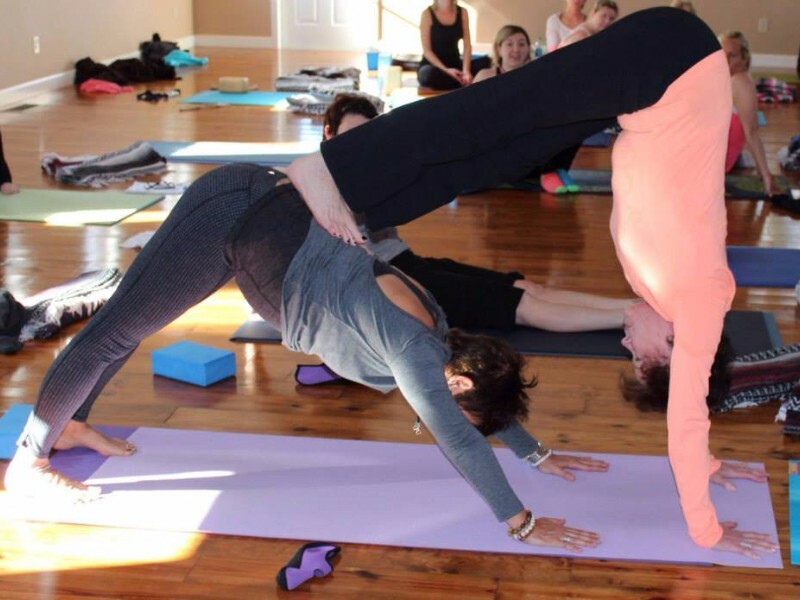 This is a popular yoga retreat destination with yoga and meditation events scheduled throughout the year. This is a day spa and hair salon in the heart of Blue Ridge and a great place to book a massage, manicure, hot stone facial, or a haircut. Next to the spa, you’ll find Serenity Suites, which has one, two, and three-bedroom units with king-size beds, fireplaces, full kitchens, and Jacuzzi tubs. The spa office is open from 9am to 5pm Mondays and Tuesdays and from 9am to 7pm Wednesdays through Saturdays. The Serenity in the Mountains spa was mentioned in Rachael Ray’s magazine for being one of the top 10 best value spas in the country. Package options include His & Her Getaway, Fall Rejuvenation, and The Girlfriends Getaway. Atlanta is a busy and exciting city, but that certainly doesn’t mean that you can’t find peace and relaxation here. The Omni Atlanta Hotel at the CNN Center is a luxury hotel in the Centennial Park District, near the Georgia Dome, and only about 15 minutes from the airport. Book an appointment at the spa here on Mondays from 10am to 3pm, Tuesdays through Fridays from 10am to 6pm, or on Saturdays from 10am to 5pm. 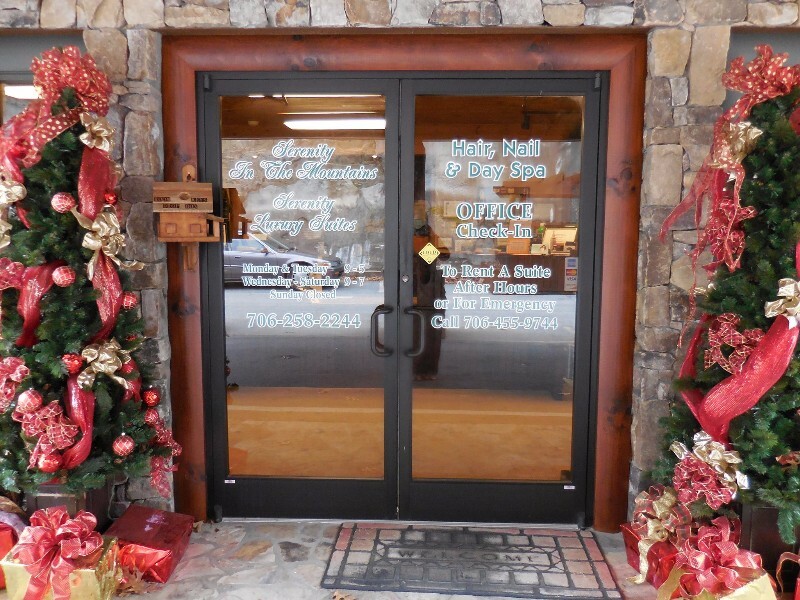 The most popular options here are facial treatments, massages, body wraps, waxing, and professionally applied makeup. The Serenity and Executive are spa packages that include lunch and multiple treatments, and there is a Romance Package with massages and lunch for couples. You only need to travel as far as the Blue Ridge Mountains for a European-style spa experience that incorporates the serenity of nature into its treatments. Guests who stay here can use the steaming rock sauna, aromatherapy lounge, and other spa facilities. Since this is a small facility, it is advised to schedule spa treatments at least a week in advance. Various massage options and face and body therapy treatments are offered here, as well as add-ons like a mineral soak, or detoxifying mustard bath. Spa packages here are recommended for pre-natal rejuvenation, couples, and in combination with a winery tour and wine tasting. Many people stay at this resort when they want to experience all of the exciting attractions at Stone Mountain Park. But after all that adventure and outdoor activity, it’s wonderful to come back to the Spa at Evergreen. 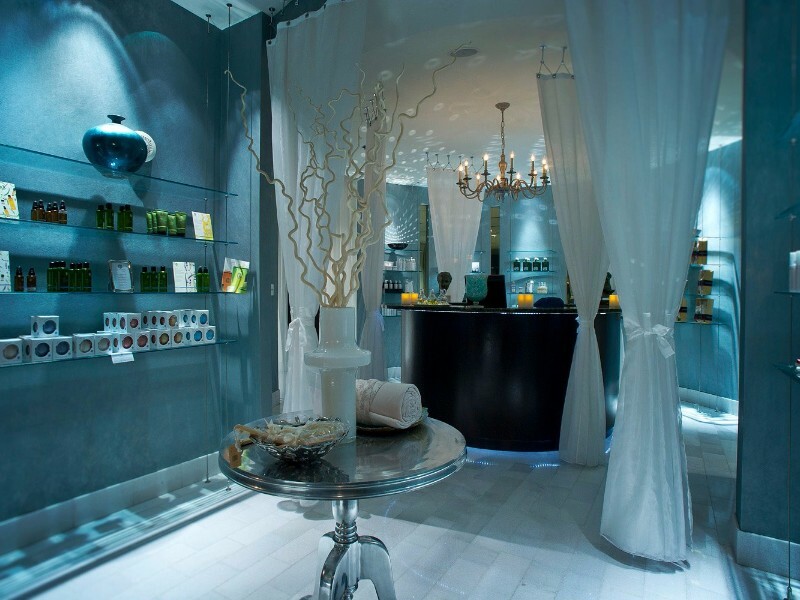 Services offered include body scrubs, body wraps, couple’s massage, facials, foot baths, and even treatments for kids. For facials, the spa offers Pevonia products, which are made with organic extracts and deliver outstanding results. For nail services, the spa exclusively features five-free lacquers and natural scrubs and lotions. 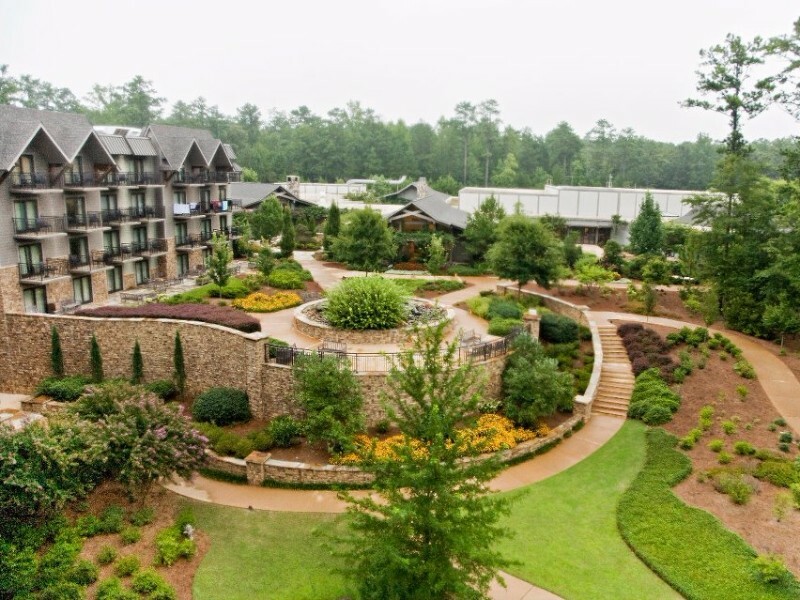 Callaway Gardens has lots to see and do at this time of year, and there’s an onsite lodge with 150 guest rooms and suites to make a weekend out of your visit. Spa Prunifolia is the onsite spa that brings in elements of nature to relax, restore, and inspire you. Along with various massage options, nail services, couple’s treatments, and salon and makeup services, you can also use the steam rooms, saunas, and relaxation lounges. Both overnight guests and non-guests can book spa services here, typically between 9am and 6pm. Recommended treatment packages are Southern Dreams, which includes four services with lunch, and Cypress Escape with two services for couples and a champagne toast. Classic luxury and contemporary design define the Mandarin Oriental, an Atlanta hotel that has an amazing spa. Guests get to use the heat and water facilities to prepare their bodies before treatments and then have time to relax in the 60-foot saline water lap pool when they’re done. 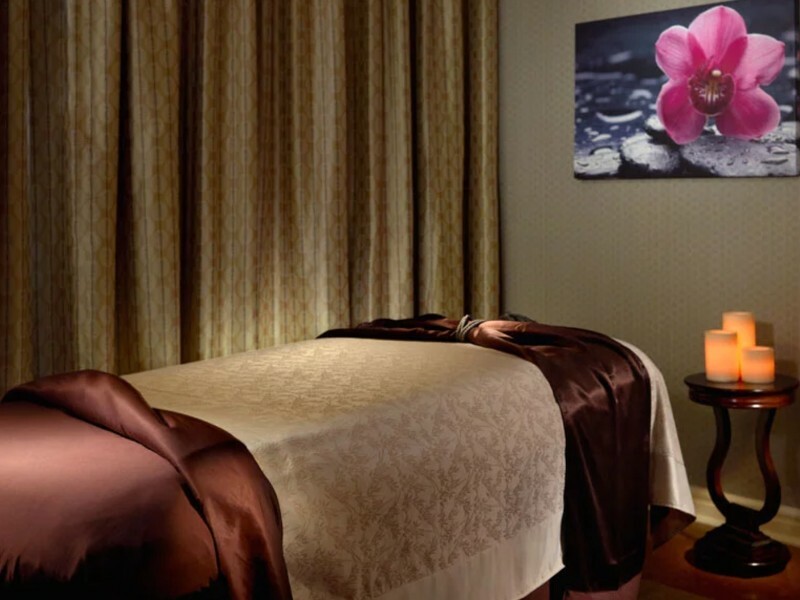 The Mandarin Oriental’s spa has 13 treatment room, including one for couples, a steam room, sauna, spa boutique, yoga studio, and outdoor terrace with lounge area. This resort is a local favorite among wine lovers and spa lovers because of its relaxing and luxurious setting. It has a European-style spa with 14 overnight guest suites that are located in a 35,000-square-foot mansion. Body care products are made with vegan and ethically sourced ingredients, and spa day passes are available to resort guests who want to use the spa facilities and take fitness classes. The spa at Chateau Elan Winery & Resort even has its own restaurant that focuses on healthy fare and fresh, local foods.